Same Book - New Cover! Nestled within a thought form in Earth’s vast realm, Outpost Gypsy Tree becomes home for six adventurous teenagers from various parts of the world. 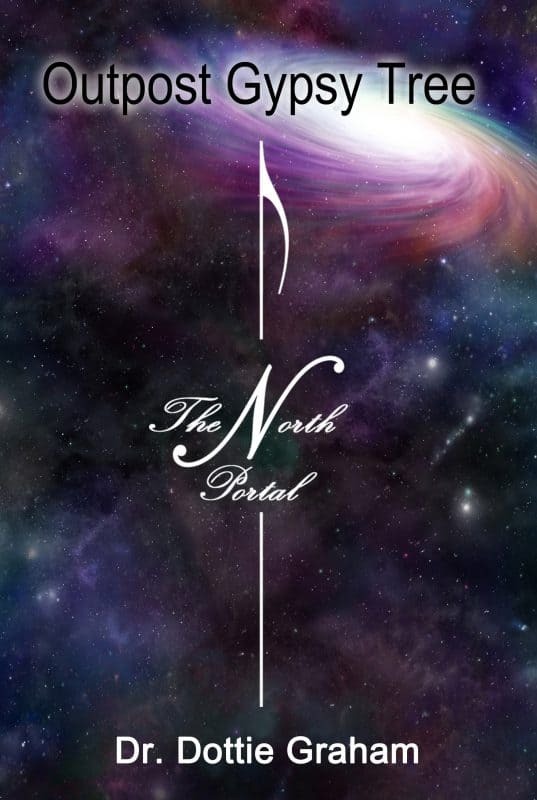 Charged by their own desire for peace and love for humanity, they are assigned to clear the earth’s light portals of the evils of mankind, starting with the North Portal. To do so, the teens must journey back in time to the winter solstice of 3107 BCE to decode an archaic sequence at Ireland’s historic Newgrange that will unlock a Neolithic chamber leading them to the ‘other world’ of the gods of Erin. To prove their worthiness, courage and commitment to battle the darkness, they must journey through the traitorous Cave of Damnation and face an encroaching inferno. At the core of this bizarre journey is the staff of Outpost Gypsy Tree: Eittod of Tulsun Minor, an ancient being with a rainbow-colored body, and Bezen and her son, Mingo, inhabitants of Early Earth. Outpost Gypsy Tree by Dr. Dottie Graham is an adventurous journey into another dimension where holograms, angelic beings and teens unite to prepare for their mission. This book is an enchanting page-turner of beautiful descriptions, suspense and mystery. It captured me from the first sentence to the last page. I missed it when I was finished. This is a story of courageous journeys and hair-raising adventures or a small group of teens who desire peace, love and brotherhood in their world. They are charged with the task to restore the Earth’s North Portal which hovers over Ireland, and return it to its original pristine state. Upon being transported to Outpost Gypsy Tree, their studies revolve around an ancient Neolithic structure 5,000 years in their far distant past and a journey to that ancient world. An adventurous read into the universal laws of nature and physics. 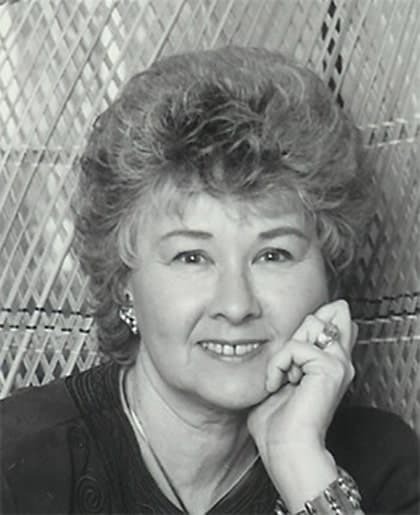 You will be captured by the web Dr. Dottie Graham weaves, linking time and space, with the tangible earth and the energetic worlds as her present day teenage ‘light travelers’ pursue their quest over 5000 years ago. 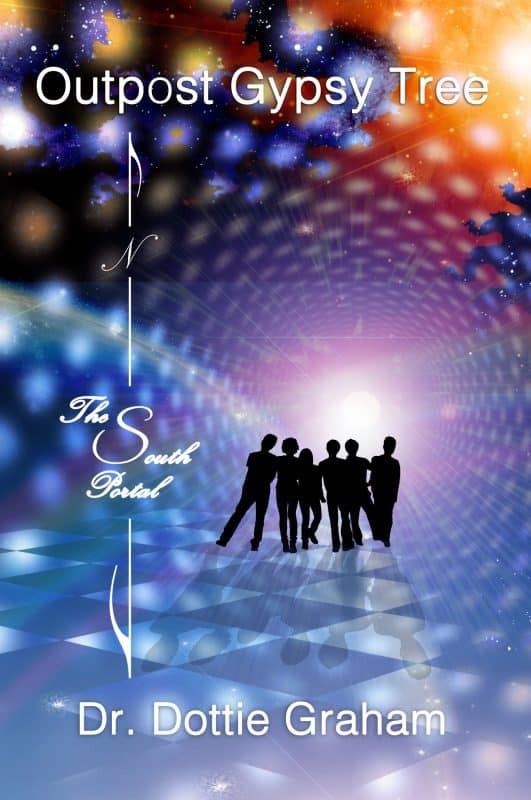 Vivid descriptions, believable characters, and a fantastic journey with suspense filled adventure convey this tale of hope realized by young adults on a true mission of love and peace. You'll join me anxiously awaiting the next mission.